Does anyone here on the new Quantum Leap set on Blu-Ray? 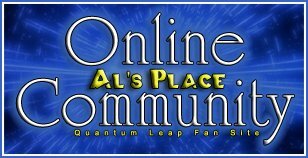 Quantum Leap in High Definition! Missing DVD music found on Netflix.com!